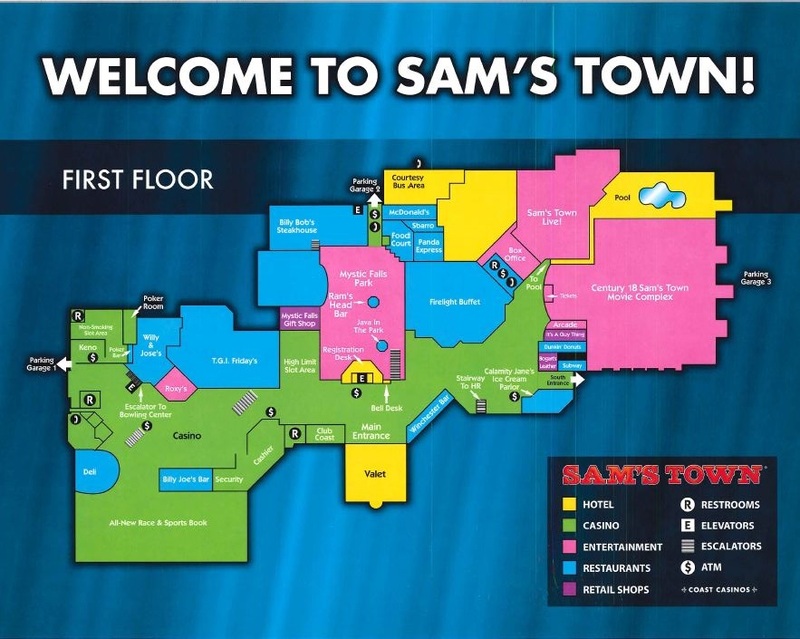 20books Vegas is being held at Sam’s Town, a casino north of the famous (infamous?) 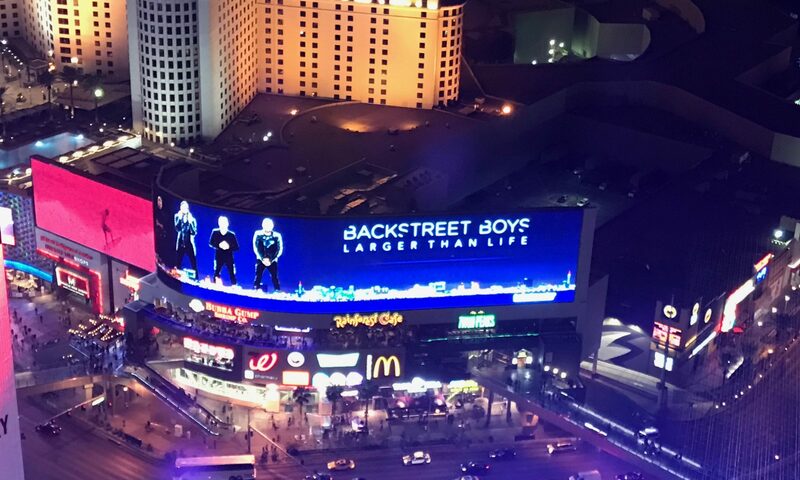 Vegas Strip. We had a blast at Sam’s Town last year, and this year, we start smarter, building on what we learned. 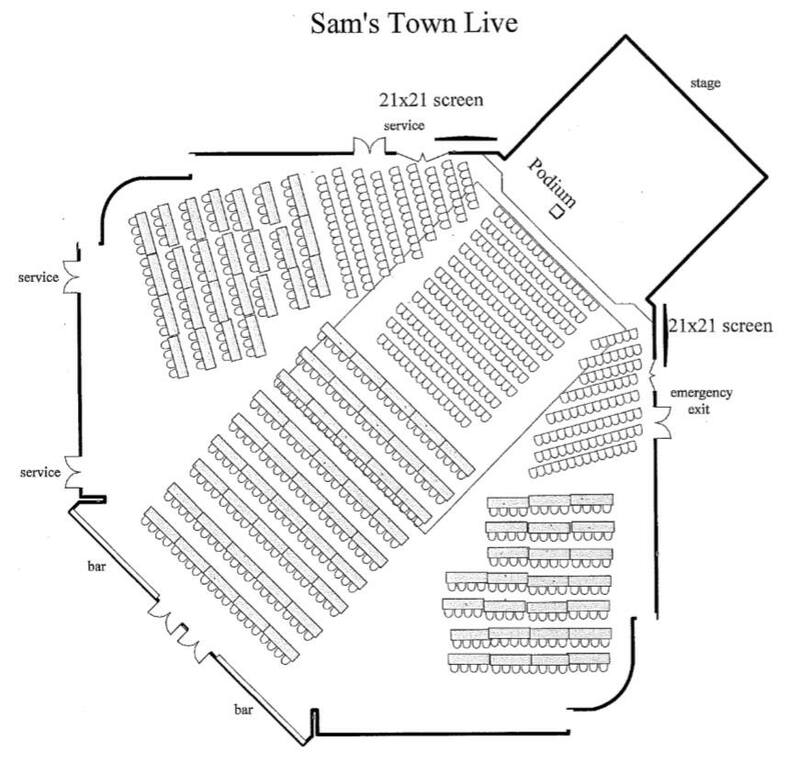 Here is the floor plan of Sam’s Town! 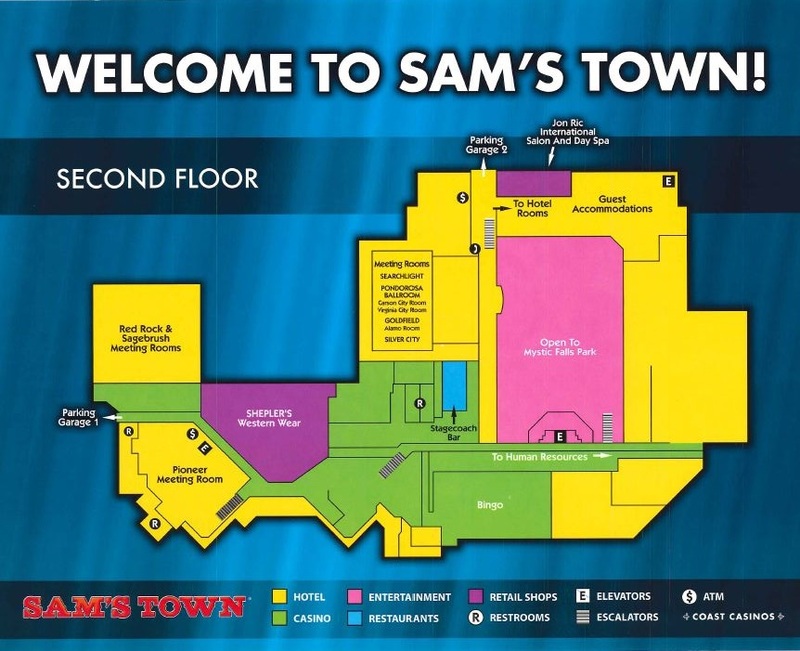 Sam’s Town Live is on the first floor between the Firelight Buffet and the Century 18 Movie Complex. It is in a darkened area, but there are signs everywhere pointing you toward it. We’ll also have breakout rooms. Click here for a map of the ground floor. 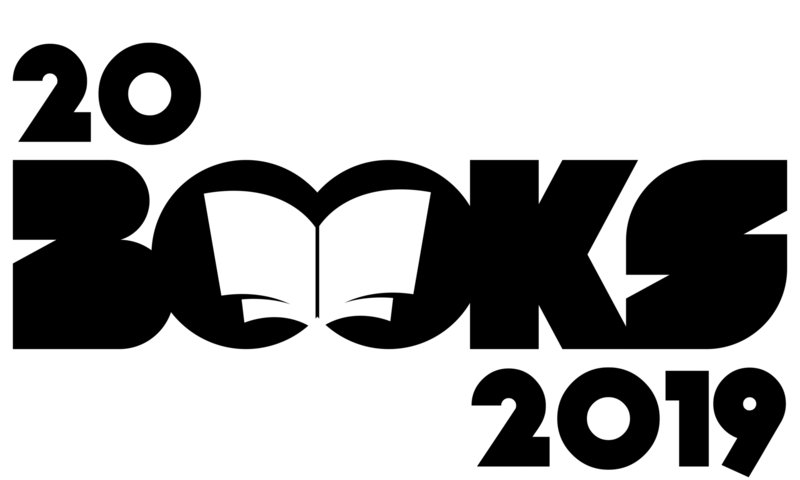 Click here for a map of the second floor. Click here for a map of the seating arrangements. Nov 14 – Starts at 8 or 9AM, ends at 5 PM. Nov 15 – there may be a fan event on this day that will be sponsored by Michael Anderle. If you made hotel reservations to check out on the 15th, you’re fine. It’s free and there are all kinds of options. 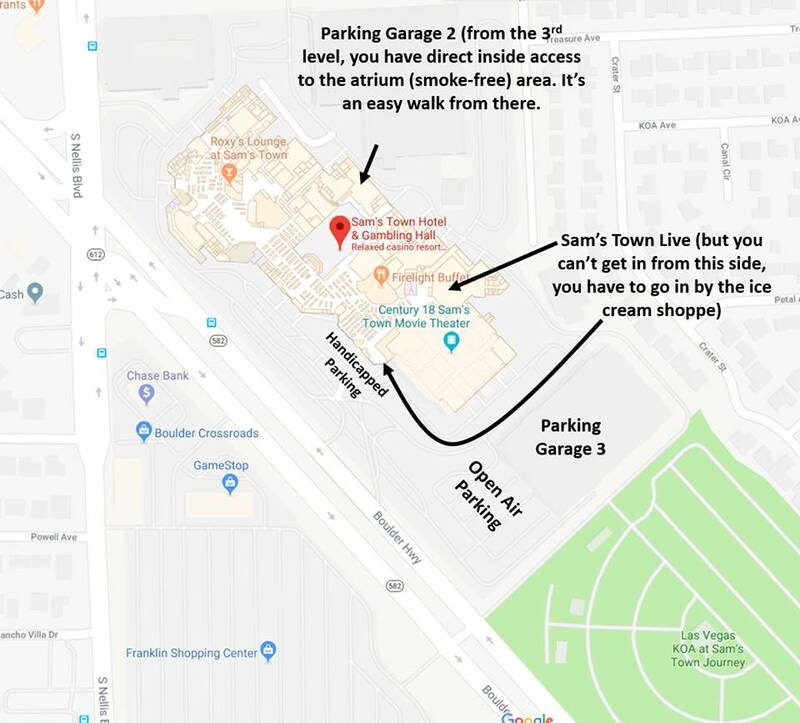 If I were parking this year, I’d stay in Garage 2, level 3 with direct access to the 2nd floor overlooking the atrium, then take the escalator and casually stroll through the atrium on the way to Sam’s Town Live. Parking Garage 3 is closest if you’re walking in from the outside and you’ll get to walk past the doughnut shop. Set your GPS for 5111 Boulder Hwy, Las Vegas, NV 89122. Click here for a map of parking options. Craig is your host for the show. Retired Marine, lawyer, and recluse Alaskan who breaks free from his sub-Arctic shell to come to Vegas! 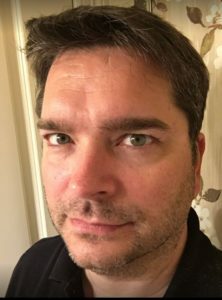 Craig writes science fiction, mostly with a post-apocalyptic slant. 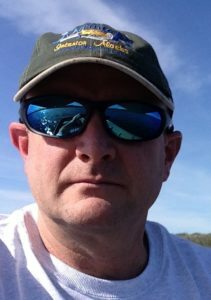 Craig hit the $50k mark with his 19th book, without a single breakout title, although he’s had a number of books wear Amazon’s bestseller tag, albeit briefly. He calls himself the blue collar author and claims that quantity has a quality all its own. Craig has an extensive back list and a growing group of fans. At least that’s what he tells himself. The most important thing we can do as authors is give back in some way, whether through social lessons in our prose or helping others reach the next level in their journey as professional authors. With zero experience in indie publishing (and practically zero experience writing a novel) Michael has surprised himself, his readers and the pundits that wish he would shut the hell up about his opinions. Basically, because he chose to do things differently and those audacious ideas worked. Now, a year and a half later, Michael is spending a lot of time on the Amazon’s top 100 Authors list for total sales. Most of his books and many he’s has collaborated on open to top 100 or and/or bestselling status in many competitive genres, including Science Fiction: Apocalyptic & Dystopian, Science Fiction: Space Opera, Science Fiction: Genetics, Paranormal: Vampires/Werewolves, YA: Fantasy and Horror. Soon, he’ll be releasing books in new genres, testing the truth of more rules we’ve all accepted to be true, and seeing if he can create an additional universes. In the near future, expect to see him breaking rules and expectations in even more genres, testing the truths of more rules we’ve been taught to cling to.